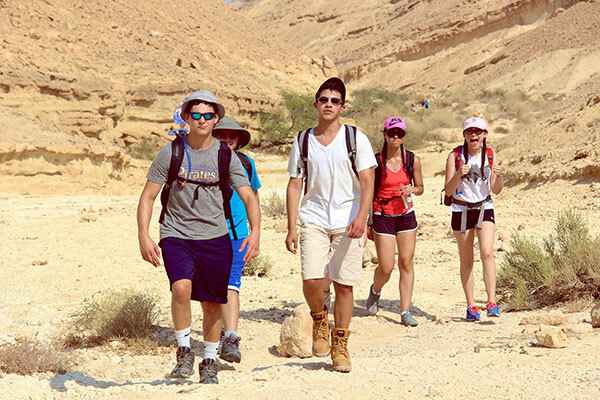 The Nativ pre-college gap year offers its participants two distinct components: studying in Jerusalem and volunteering in other areas of Israel. 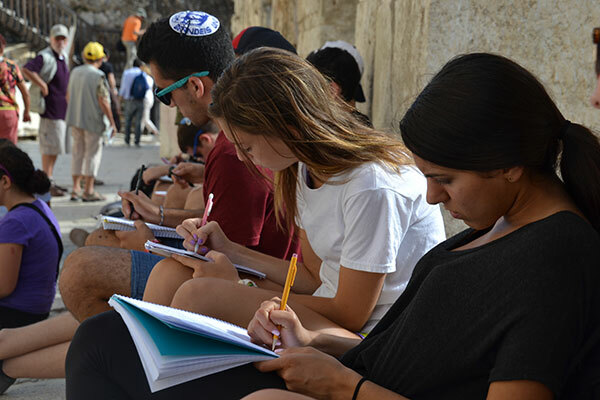 During the fall semester, Nativ participants live in Jerusalem and have the opportunity to study in one of three different settings: Hebrew University, Ulpan (Hebrew language study), or the Conservative Yeshiva. The spring semester revolves around volunteer work; participants can choose between different types of community service in a development town, a city, or a youth village. 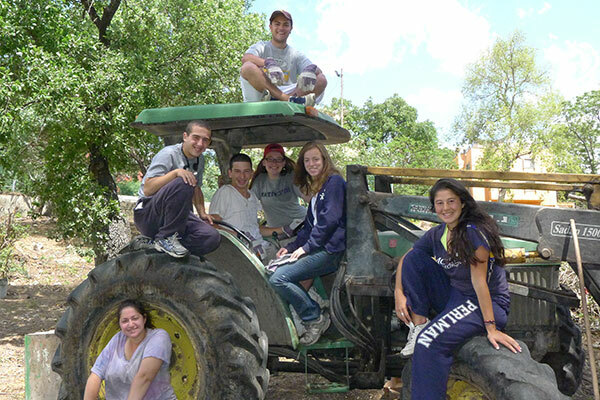 Throughout the year everyone participates in tiyulim and leadership seminars.